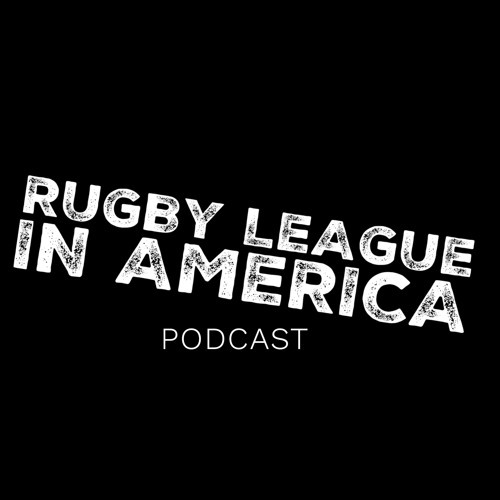 Rob Niedzwiecki who is an American born, Polish heritage rugby league player with the USARL side, White Plains Wombats. In late 2018 he represented Poland at the Emerging Nations RLWC event in Australia. Now he's stopping by to chat about the country of his origin & the excitement of the upcoming tour for the boys later in 2019.